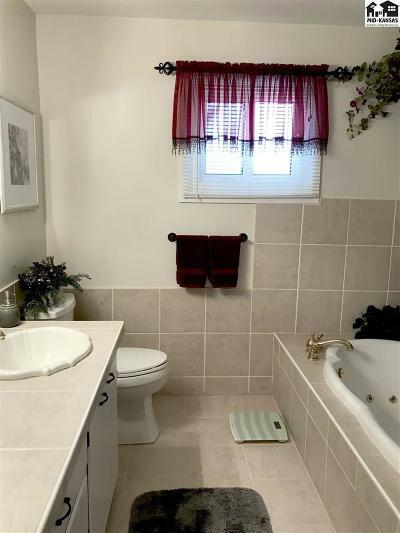 Stunning home, remodeled to perfection, and neat as a pin! 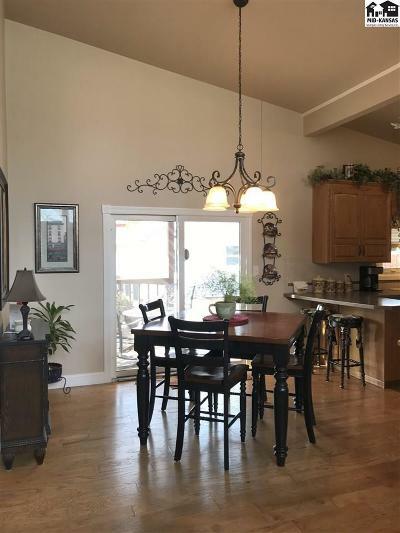 Plenty of light in this beautiful home with many windows and tall vaulted ceilings. 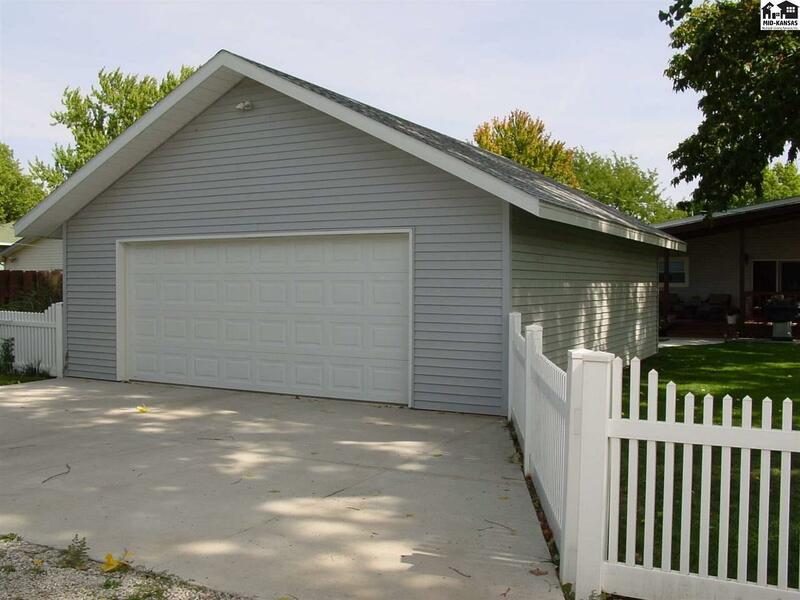 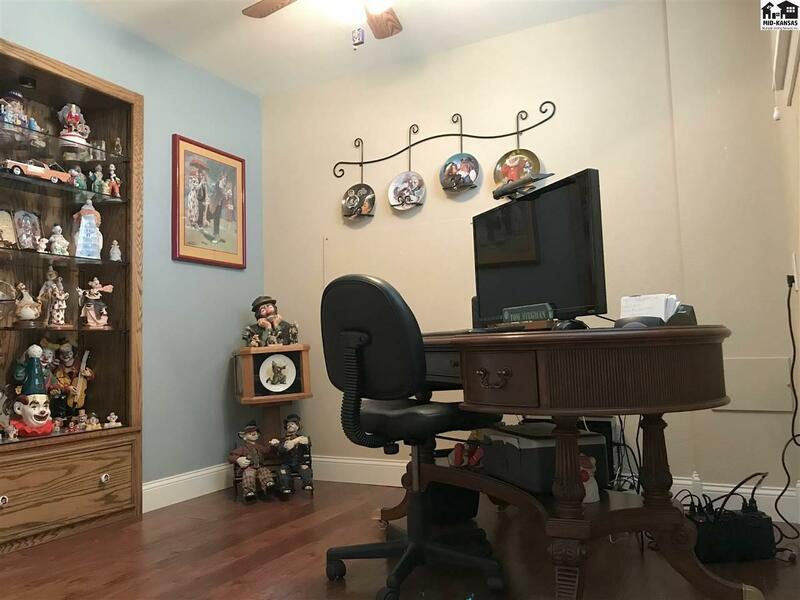 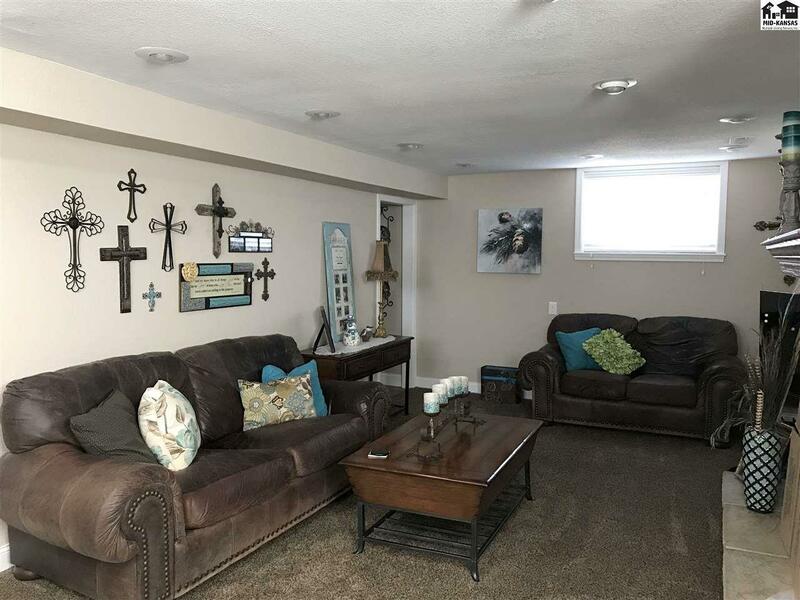 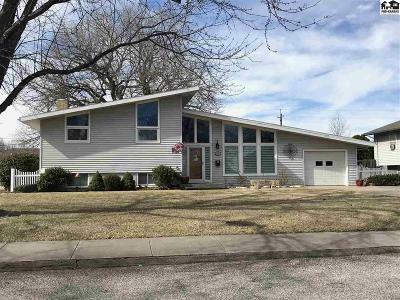 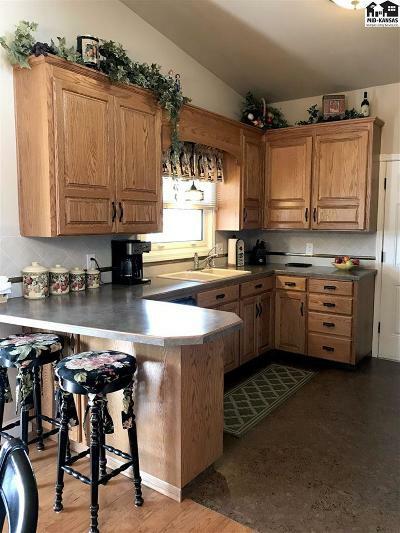 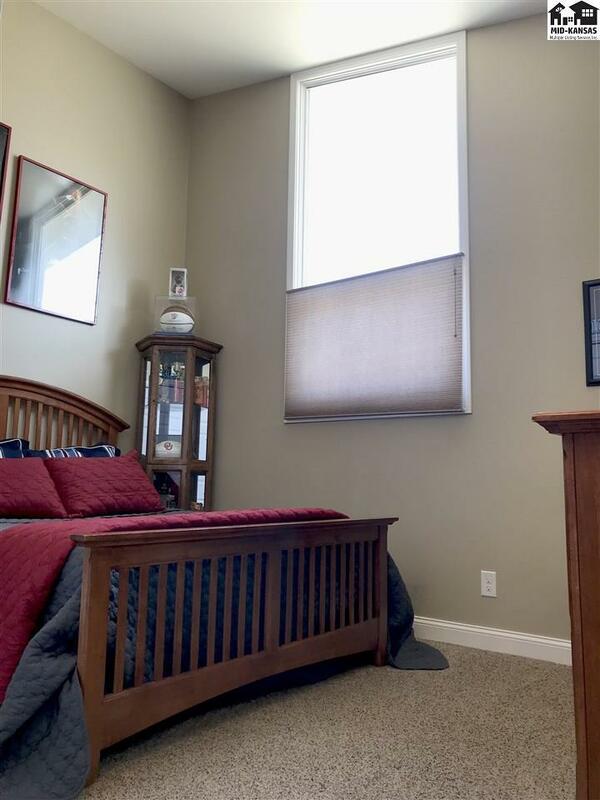 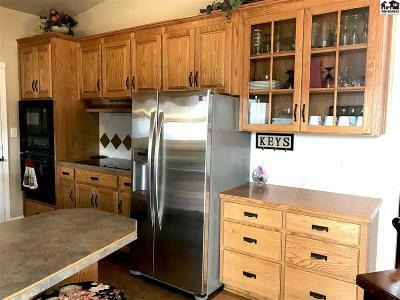 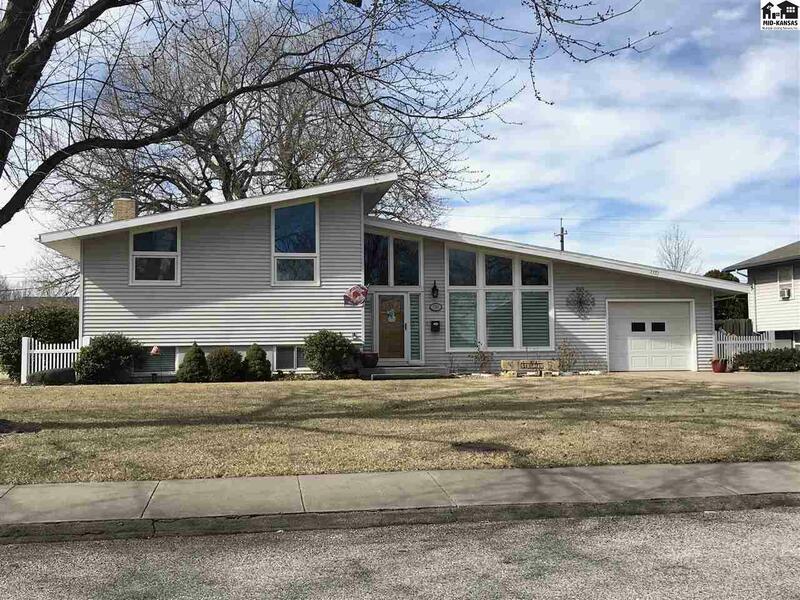 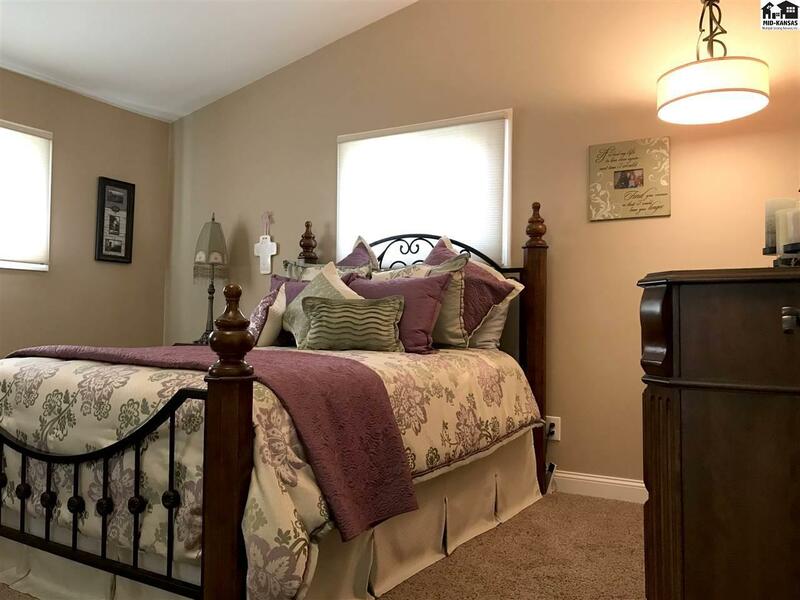 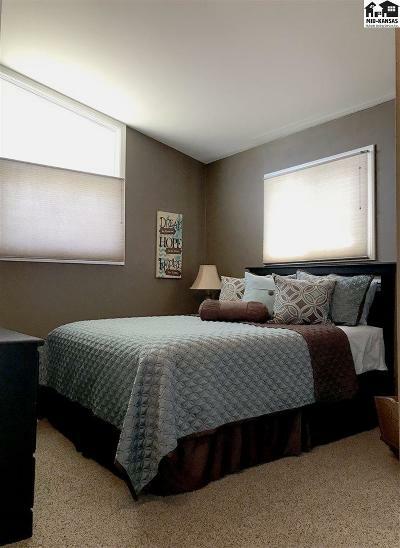 This home offers a semi-open floor plan, 3 bedrooms, 2 baths, office (which was once a 4th bedroom and could be converted back if needed), family room, one car attached garage, and an over-sized two car garage off the alley, plus a storage shed. 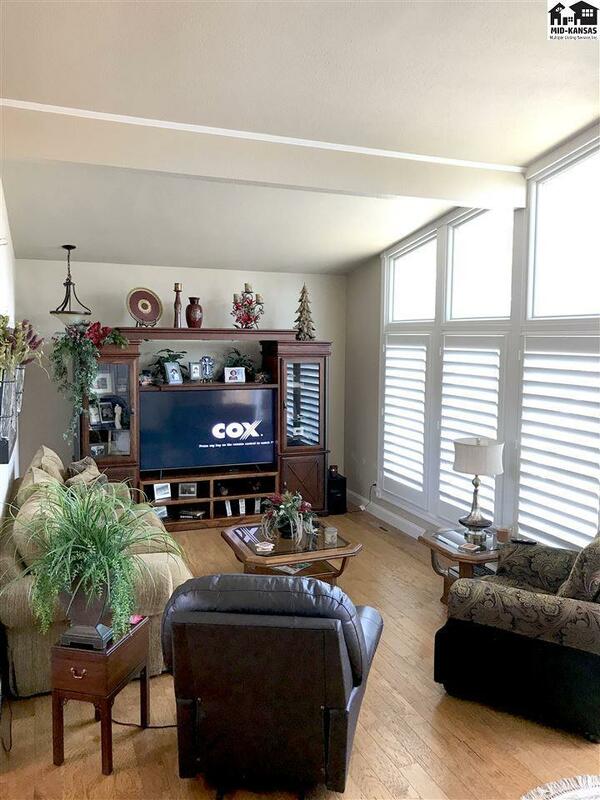 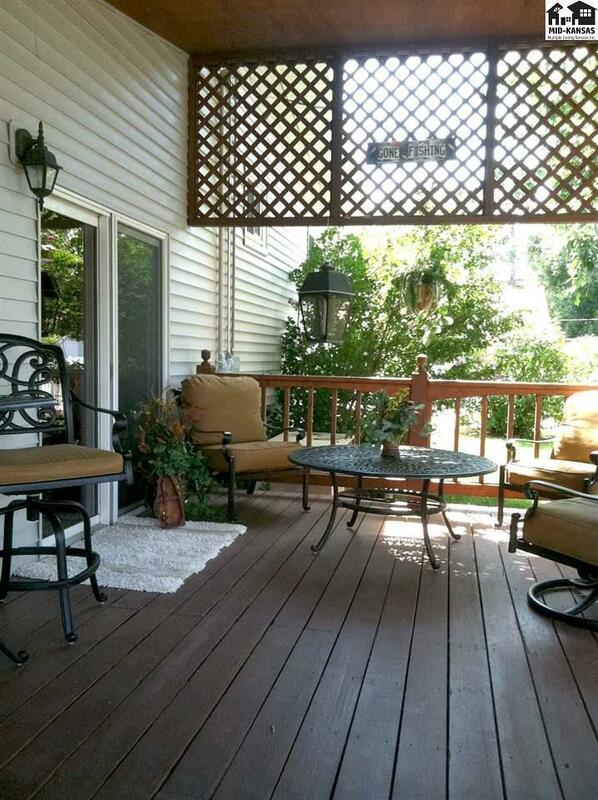 This property also offers a backyard paradise with a covered deck to relax and enjoy the evening, and is beautifully landscaped with flowers and shrubs. Courtesy of Elliott Real Estate Agency, Inc.